A trader usually wants to know when the end of a trend is about appear so that he can adjust his trading strategy to take advantage of the next trend. Of course, divergence between price and oscillator is one way to be prepared. One of the indicators that will point out divergence is the Awesome Oscillator which is found in most charting packages. Using Renko bars together with an oscillator is a great way to eliminate the chop and see clearly when there is a divergence appearing. I have attached three charts on which I have marked divergences, just to give an idea as to how simple it is to spot them. Divergences are not to be traded blindly as the market does not always change trend with a divergence. Therefore we have to observe price action before making any entry. 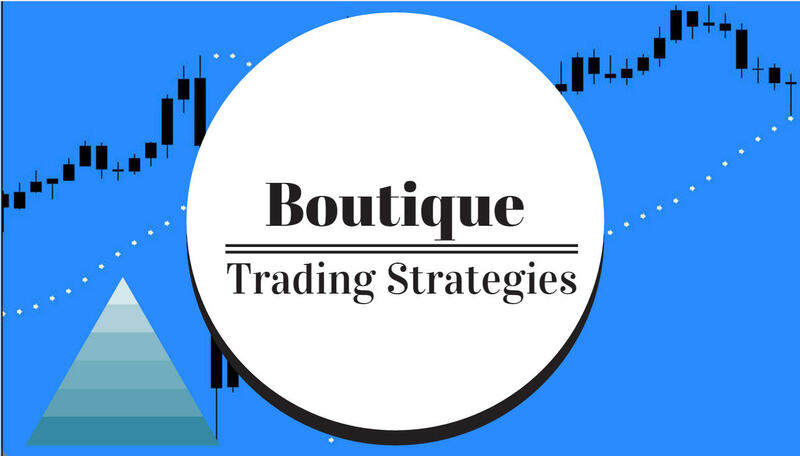 Screen time and practice is required to hone the skills in trading and divergence is not a shortcut to any success, the hours have to be put in to learning how to use divergence, the same as any other tool.